The crowd is jeering as she and five other condemned women, branded as witches, walk in dread and despair to the final platform where the hangman awaits them. Quite quickly, it is her turn. The floor falls away beneath her feet. The woman leaves her body as the pain is too much to bear and floats up. Higher, higher, and even higher. There is a Light, and voices that sound familiar, are calling out, inviting her to join them. She follows their voices and finds herself in a White Space. Within that there appears a table. She knows the table is only a figurative form just as her human vessel was just a form for her spirit. Next, behind the table the figures of the Council of Elders appear. She steps forwards to them, complaining bitterly about the injustice of what just happened. The plague had struck, and she had given a herbal concoction for one of the villagers who was ill, to help her. The villager still died. As a result she was condemned as a witch and hanged. Not only did she have to die, but also her mother and her partner in that life were killed as a result of that one episode. She is extremely upset. The woman focuses on the elders, of which there are three. The first one is a lady whom she loves dearly. It is Kwan Yin, she tells me, she has such a lovely energy. She tells me that she is complaining quite vehemently to the elders about what just happened, but Kwan Yin just laughs at her. I take the woman from England with the constant pain in her body to a special place, where she can find peace, serenity and healing. There she makes herself comfortable and her consciousness enjoys the space and freedom from her body. Suddenly a visitor pops in out of the blue. When asked to identify the visitor, she tells me “It is Freddie Mercury” with surprise in her voice. I ask her to check with him why he has come. What is his connection with her? The spiritual warrior enters Dreamtime. There the warrior finds three frozen crystal like statues. The statues represent the current status of her relationship with the Ascended Master embodied within. They have been put on hold, disabled and frozen in time essentially, for her reality. One is of Mary, one of Jesus, and the third of Princess Diana. It is time to set them free the spiritual warrior decides. The warrior holds her hand on her heart and connects the warmth of her heart through to the statues. Princess Diana is the first one she sets free. Why Princess Diana? I query. The response is swift. The person who comes to see me is a healer, but is having difficulty with telling people about what she does. She has come to release those blocks. We ask to be shown where the blocks first began, and her subconscious takes her back to primary school age. Are among a cast of many Ascended Masters and Archangels that work with us today. 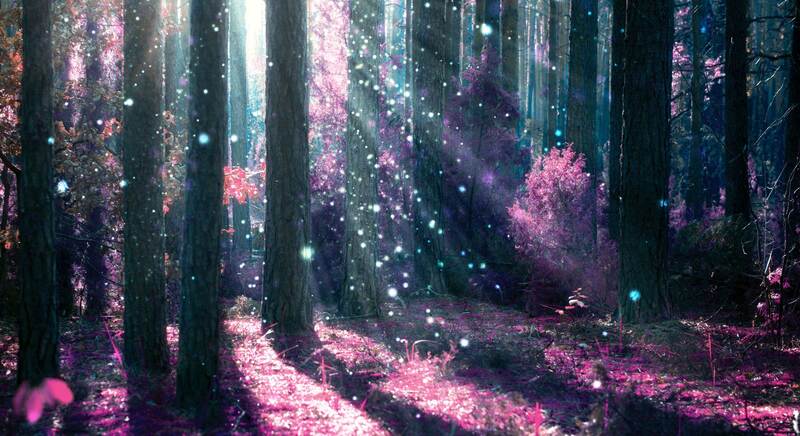 Although invisible to the physical eye, they are very visible and tangible to the Inner or Spiritual Eye. At the soul level, we are all connected. As a hypnotherapist and a Past and Between Lives Exploration Facilitator I take people on journeys in through the Inner Verse into the Space beyond Time where one can connect with All That Is. It is in this space that the above conversations, recalls, connections and intercessions took place. 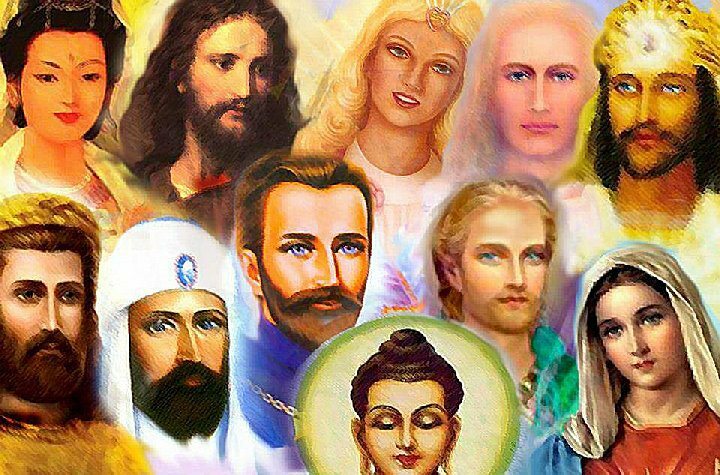 The Ascended Masters are real and very active in our today lives. That is what I want to share with you. Simply set the intention to connect with them, and they will do so immediately. It may take a few minutes for the impressions to come through, but it is always worth it. I have never had anyone receive a “Sorry I am too busy” reply from an Ascended Master. They always make time for us, and are on standby ready to help and assist us. They are usually in the background, arranging for synchronicities, knowledge and gifts to come your way. They are always incredibly loving, wise and insightful. They also have special powers, so they are a great Support Team to work with, even if they are Invisible. Apart from giving guidance and insight they can provide healing from emotional and spiritual pain. They also know how to release bonds, set free negative energies and bring home lost souls to the White Light. Having been human themselves they understand exactly what you are going through. It is their mission to help you reach higher vibrations and to evolve. If that involves a little liberation, so be it. Rather than take my word for it, might I urge you to try it out for yourself. Reach out to the one that you find yourself most kinship with or intrigued or inspired by. Simply have a mental, verbal or written chat with them. Even if it feels like you are imagining things, do not be deterred. The part of your brain that does the imagining is the part of your brain that is connected to everyone regardless of whether they are embodied or not. There is more to you than meets the eye too, isn’t there?